When unassuming young Orkney music-maker Erland Cooper picked up his guitar and travelled the length of the country to play a show in London’s Notting Hill, little did he know that a chance encounter with musical veteran Simon Tong (The Verve, The Good The Bad & The Queen, and Gorillaz) would be the start of a unique songwriting friendship. 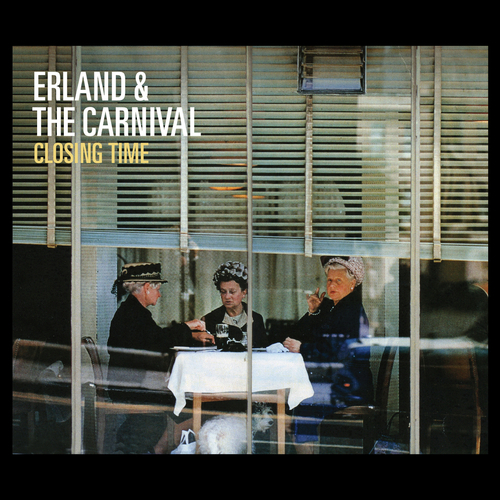 Together they formed Erland & The Carnival and now, nearly a decade later, arrives Closing Time - the band’s third, most accomplished album yet. 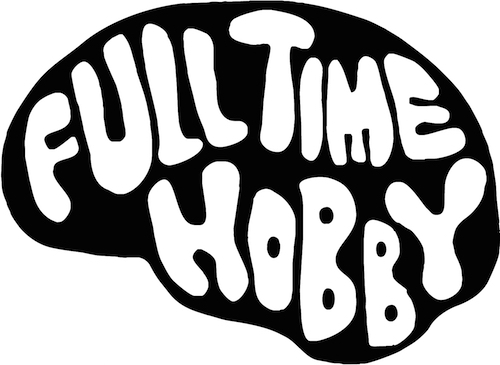 Above all, Closing Time is the very first time the listener can truly hear the wholly collaborative process that is Erland & The Carnival. Lyrical and musical duties have always been shared, yet here the combined creativity of the pair’s working friendship is only solidified with Erland taking a more ‘hands on’ approach to production. The string arrangements, brought about by the album’s unashamed twisted and selfish love song ‘Quiet Love’, were scored by Simon before being recorded by a quartet in his living room later that week. Erland & The Carnival - Is It Long 'Til It's Over?